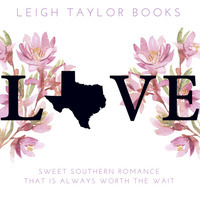 Book Lovers 4Ever: Right Side by Leigh Taylor Book Blitz & Giveaway !!! 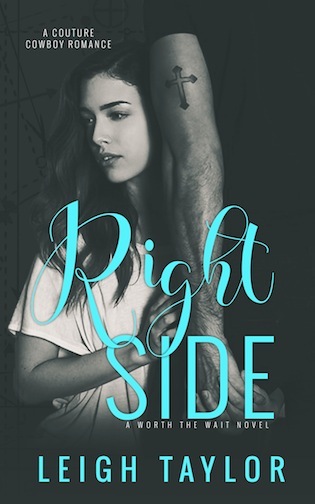 Right Side by Leigh Taylor Book Blitz & Giveaway !! !